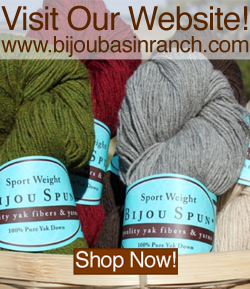 Bijou Basin Ranch: The #CountdownToOutlander begins! 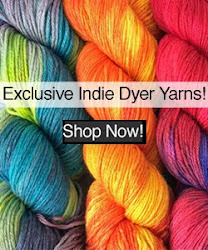 We're kicking off 5 amazing weeks of Outlandish yarn and pattern inspiration - and SALES! Be sure you're on our newsletter list so you don't miss a moment of our exciting event. You can enter your email address in the box at the right or click here to sign up! This week, we're offering 15% off all RED Outlandish colors - no coupon code needed! Click here to view all of our Outlandish colorways inspired by the Outlander series of books by Diana Gabaldon; offer good 7/6/14 through 7/12/14. 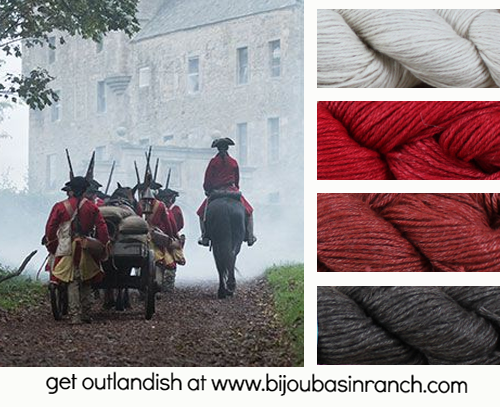 Featured Outlandish Colors, from top to bottom: Jacobite, Redcoats*, Dun Bonnet* and Sassenach. Colors marked with a * are on sale this week only! 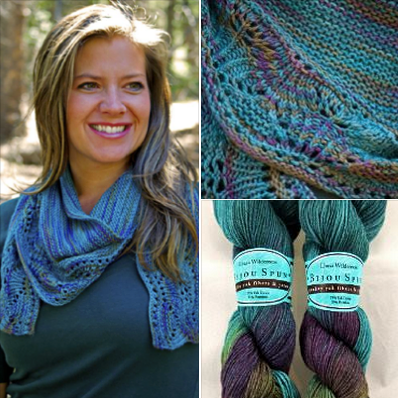 The Culebra Simple Shawlette by Marly Bird uses just 2 skeins of our Lhasa Wilderness yarn. Shown here in Lohengrin, this shawlette would look fantastic in any of our Outlandish colorways! Click here for your chance to win the project kit pictured above on AllFreeKnitting.com. Hurry, contest ends Wednesday, July 9!